Duck Weed ('Lemna Minor') is a small floating plant that creates dense carpets of foliage over a pond or lake water surface. This prevents natural light from penetrating the water, killing all submerged aquatic plant life. 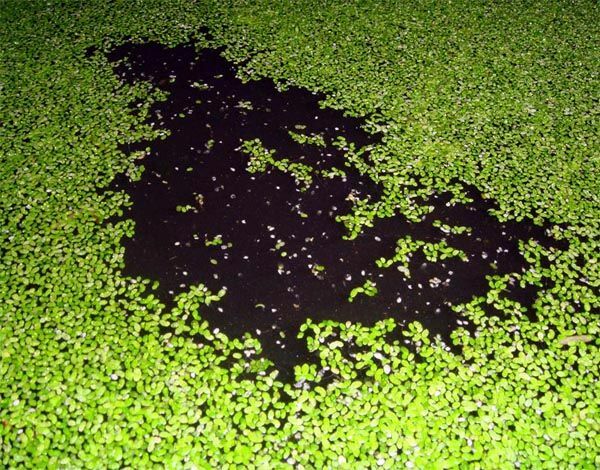 Duckweed Buster is a natural, Bacterial water treatment. It works by preventing the growth of duckweed by modifying the water chemistry and creating conditions which prevent the spread of this problematic aquatic plant in your pond. 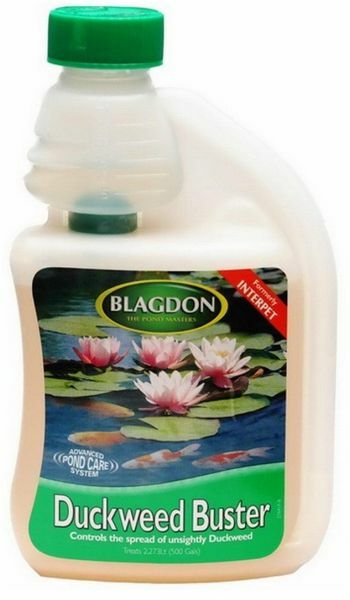 Duckweed Buster is perfectly safe for your fish, wildlife and plants and cannot be overdosed. 250ml treats 2250 litres (500 gallons) for 1 initial dose and 2 maintenance doses. Treat weekly until duckweed is no longer present. 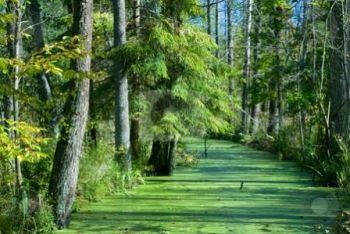 An alternative to Duckweed Buster is the OASE String Algae Control, developed to tackle problematic Duckweed, suspended algae and filamentous algae.